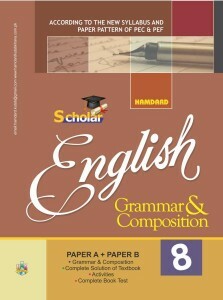 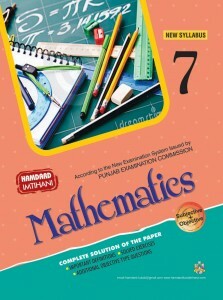 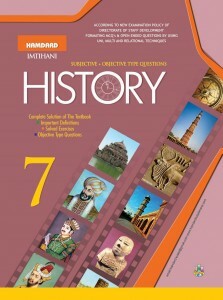 History 7th English Medium 110.00 Rs. 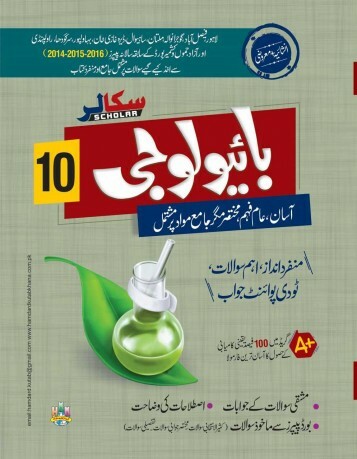 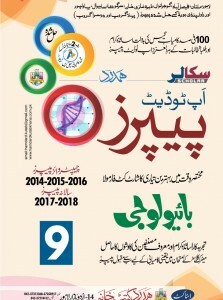 Guide 4th Urdu Medium 500.00 Rs. 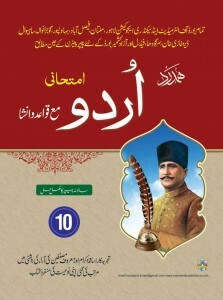 Islamiat Selective 9th 115.00 Rs.